If you read this blog you’ve definitely heard me rave about the endless benefits of mindfulness. 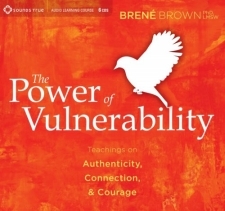 Nothing has made a bigger difference in my quality of life, and I make this point over and over again with different anecdotes and points of view. I’m now more confident, more calm, less frazzled and less worried. Mindfulness has even made my cooking better. The mindfulness habit does that. It has these incredible secondary benefits that work in the background. Aside from helping to reduce mental chatter, and experience more peaceful moments throughout your day, it brings new clarity and possibility to pretty much anything you do, because everything you do requires your attention. You will also probably find yourself getting better at seemingly unrelated things: mowing the lawn, folding socks, maybe even throwing a Frisbee. You’ll see. I want everyone to experience the benefits of learning to use your attention on purpose. So over the last few months (as you probably know by now) I wrote You Are Here, which is meant to be a complete manual to establishing the mindfulness habit. 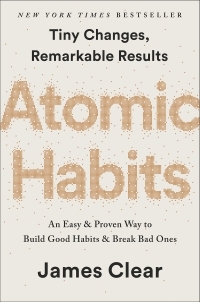 1) Attaching the practices to simple actions that are already habitual for you, such as putting on your shoes, getting in your car, or dialing your phone. This makes mindfulness a regular habit very quickly, without the uphill battle of beginning a habit from a standing start. 2) The practices are short and simple (and often fun) instead of tedious and boring. This isn’t like trying to make a habit out of going running at 5:00 in the morning. These are simply better, easier, more effective ways to do what you already do, and they will leave you with several mindfulness habits in a short time. I really think you will love it. 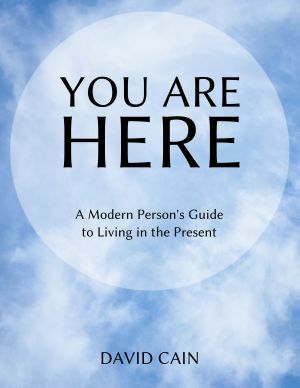 The three-part, 127-page guide You Are Here: A Modern Person’s Guide to Living in the Present (in PDF format). You can download it instantly. NOTE: A lot of people have been asking for a credit-card-free way to buy You Are Here. So I’ve set up an option to use PayPal on this page. Please let me know if you have any trouble, and enjoy the guide. Some sample pages would be great. I keep coming back to your site debating whether or not to buy. I’m sure it will be wonderful like most of your writing. Thanks for finally writing about >You Are Here <Loved it!